It may not be remembered quite as well as Arrested Development, but it looks like Microsoft is aiming to bring back another big network TV show on a service that's decidedly outside the bounds of traditional TV. 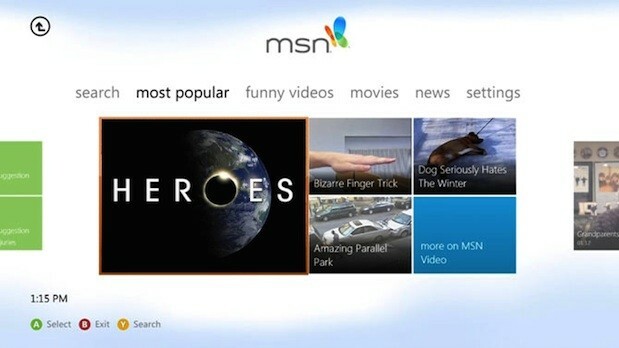 According to TV Line, that show is Heroes, which was cancelled by NBC in 2010 after a four-year run, and the video service is MSN (itself part of Microsoft's broader push into original programming for Xbox). While the talks for Heroes are still said to be preliminary, the revived show would apparently focus on new characters and stories, with some of the original cast only making cameos in the new series. Of course, this wouldn't be the first time that Heroes found its way onto an Xbox 360: the show was one of the few series to be released on HD DVD, and briefly found its way into some bundles with Microsoft's HD DVD player add-on for the console. The Federal Trade Commission's absolution of Google after a lengthy investigation into alleged abuse of market power induced expected reactions from the principle players. Microsoft was infuriated. 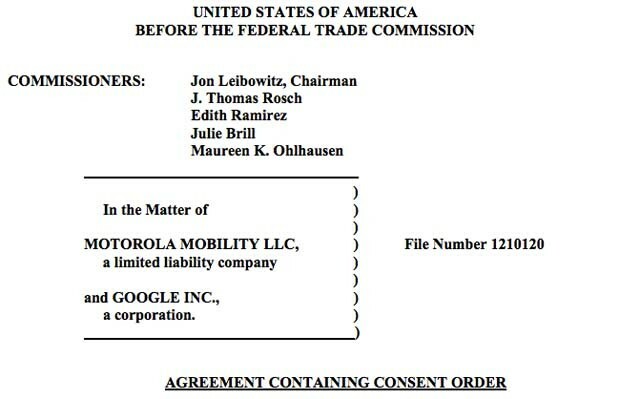 Google was triumphant and exuberantly overstated the FTC's exit. ("Google's services are good for users and good for competition.") 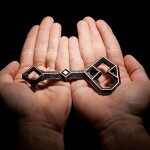 Lawyers and lobbyists bunched on both sides of the fence to issue scathing or praiseful statements. The court of common opinion is now divided between nodding approval and eviscerating censure. The comment hate being hurled at Google is partly derived from general monopoly-busting sentiment, but there is also a stuck-in-the-past misunderstanding of what Google has become.